After moving to Snowmass Village in 1991 with a bachelor of science degree in ornamental horticulture from the University of Florida (Go Gators!! 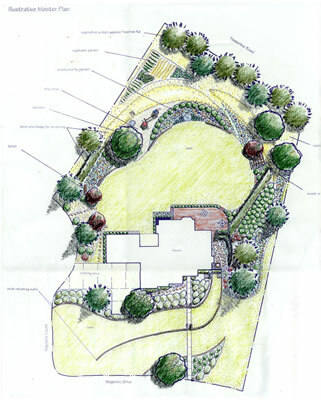 ), Mike spent five years working for a local landscape contractor. He then returned to school at Colorado State University where he earned a second bachelor degree in landscape architecture. While in school, Mike gained even more experience through designing and installing several projects in the Denver metro area and has now established a long list of projects in the Roaring Fork Valley. © 2019 Twisted Tree Landscape Construction & Design, Inc.